Here’s the case of Miss. Pooja Bhosale, a 17-year girl and resident of Navi Mumbai. Pooja is a student of 1st year B.Sc. Pooja is academically strong and an ambitious person. Her teachers always appreciated her for her hard work in studies and other college activities. It was a Sunday morning when she got up late due to her late-night studies; suddenly she felt that she could not see anything. She thought it might be due to the eye strain, so she rubbed her eyes, yet she could not see anything around her. She informed this to her mother. They immediately rushed her to the nearby physician who checked her eyes and asked her to have an eye specialist’s opinion. He suggested them to visit Advanced Eye Hospital and Institute (AEHI) and said it’s the best eye hospital in Navi Mumbai. Worried, they instantly booked an appointment. Next morning, they reached Advanced Eye Hospital and Institute, Pooja had her routine eye check-up done and then was referred to Dr. Yogesh Patil, Vitreo-Retina Specialist at AEHI. He checked her eyes and explained them that few special tests are required for the diagnosis of her eye problem. Dr. Yogesh Patil explained them about FFA (Fundus Fluorescein Angiography). 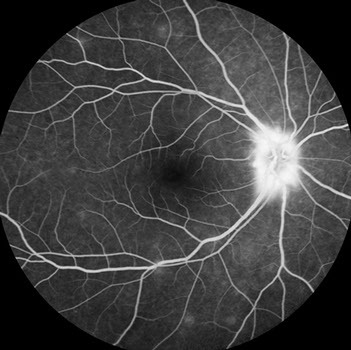 Fundus Fluorescein Angiography:- It is a special test in which a dye is injected into the blood stream to determine the supply of blood vessels at the back of the eye and can be photographed. It will help to determine whether the back of the eye is getting adequate blood supply or not. After the thorough eye examination the doctor diagnosed the condition as Premacular Subhyaloid haemorrhage in her left eye. Premacular Subhyaloid haemorrhage:- It is bleeding in the retina. 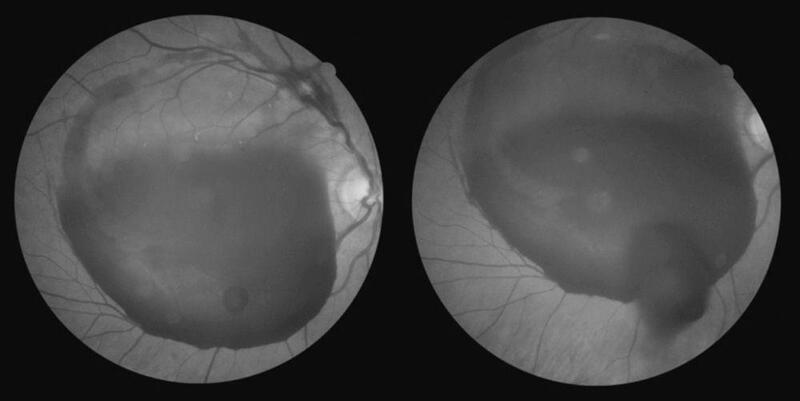 Premacular Subhyaloid haemorrhage is defined as localised detachment of vitreous from the retina caused by the accumulation of blood which can lead to sudden and severe loss of vision. After explaining them in detail about Premacular Subhyaloid haemorrhage he said that a laser operation can be done for this type of eye problem. So, he carried Green laser hyaloidotomy. Green laser hyaloidotomy:- It is used to perforate Premacular Subhyaloid haemorrhage in order to drain the blood into the vitreous cavity which would resolve consistently in few days’ time. It helps in vision improvement. Pooja was called for her follow up in next 4 days, after examining her eyes, Dr. Yogesh said that the laser procedure has not helped her much. He then suggested that they go ahead with an eye operation for Premacular Subhyaloid haemorrhage. She was advised for Vitrectomy. 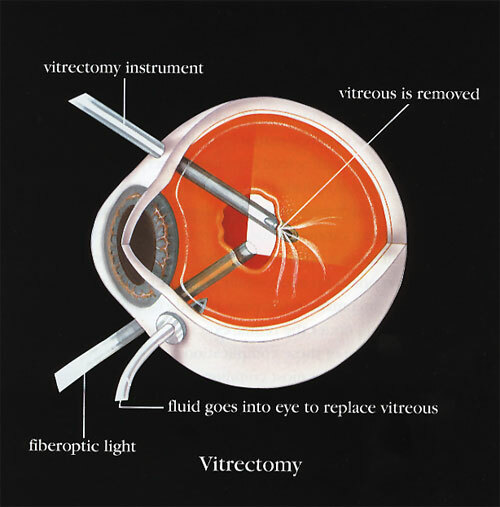 Vitrectomy:- It is an operation in which the vitreous gel is removed from the middle of the eye. On the day of operation, a local anaesthesia was given and then Dr. Yogesh Patil started operating in her left eye for an hour. She was out of the OT after an hour and asked to rest in the recovery room. Pooja was discharged home on the very same day. She came for her follow-up visit, the next day. Her eyes were examined by the doctor and it was determined that she could see much clearly. Pooja and her parents are very thankful to Dr. Yogesh Patil for saving their daughter’s eyes. Dr. Yogesh Patil (MBBS, MS Ophth, Fellow Vitreo-Retinal Surgery) is a Vitreo- Retinal Surgeon at Advanced Eye Hospital and Institute. He has achieved remarkable competence in the treatment of various diseases involving the retina, vitreous and macula as well as extensive training in the skills of various Vitreo-retinal surgeries.